For further information visit Events. For further information visit Workshops. 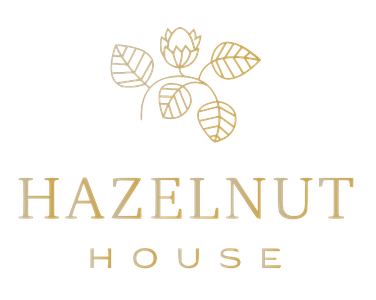 For further information visit Food & Nature Retreats. As an enchanting letter this voucher comes to your home. Noble and very special it lies there under the Christmas tree, or on the festively decorated birthday table. To redeem it, simply send us a message with your desired Food & Nature Retreat, your name and the voucher number. As an enchanting letter this voucher comes to your home. Noble and very special it lies there under the Christmas tree, or on the festively decorated birthday table. To redeem it, simply send us a message with your desired workshop, your name and the voucher number. The days become shorter and the nights frosty. This is the best time of the year to fill the kitchen with the tempting smell of freshly baked cakes and biscuits. 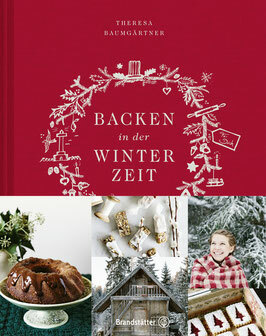 Coming home is especially nice now, because Theresa Baumgärtner opens her personal winter bakery. 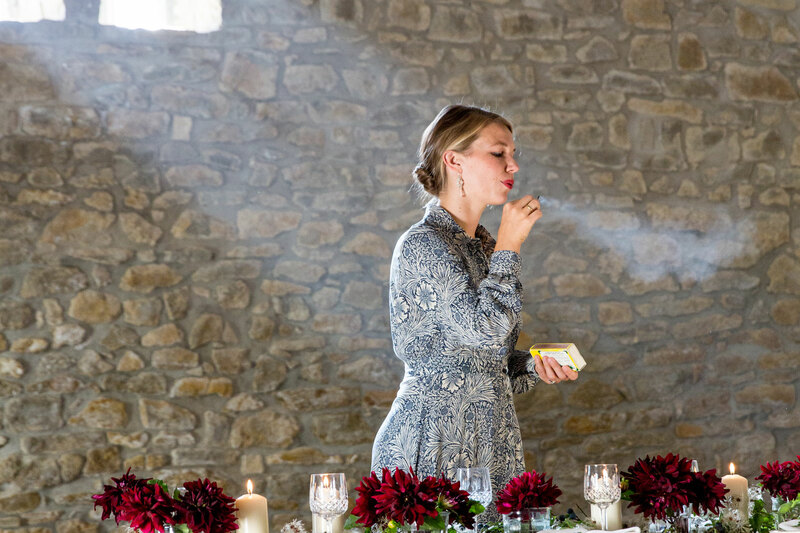 The popular TV chef reveals her favourite recipes, gives us decoration ideas for the winter season and invites us to dream: with stories about friendship, love for nature, time for the family and for herself. Simple, loving, natural: baking in wintertime accompanies us through the cold season with sweet and hearty delicacies. Whether in the country, on the coast, in the mountains or in the city: Theresa's recipes always come from the heart and delight beginners and amateur bakers alike. In late autumn the apples, pears and nuts are ready. There are sweet cakes and hearty tarts. Soon it will be time again for fruit breads and Christmas stollen. And when the first snow falls in the mountains, we prepare ourselves for the pre-Christmas season. Kipferl and butter biscuits, all the beloved delicacies simply belong to Christmas. In January we travel up north to Stockholm. Scandinavian lifestyle & baking for the soul: Winter can be so wonderful! Please write us the dedication that Theresa Baumgärtner should leave for you personally in the book during the ordering process. For Theresa Baumgärtner cooking is more than just a beloved hobby. Her motto: Cooking is passion, it should be uncomplicated and fun - and preferably take place in a convivial atmosphere. 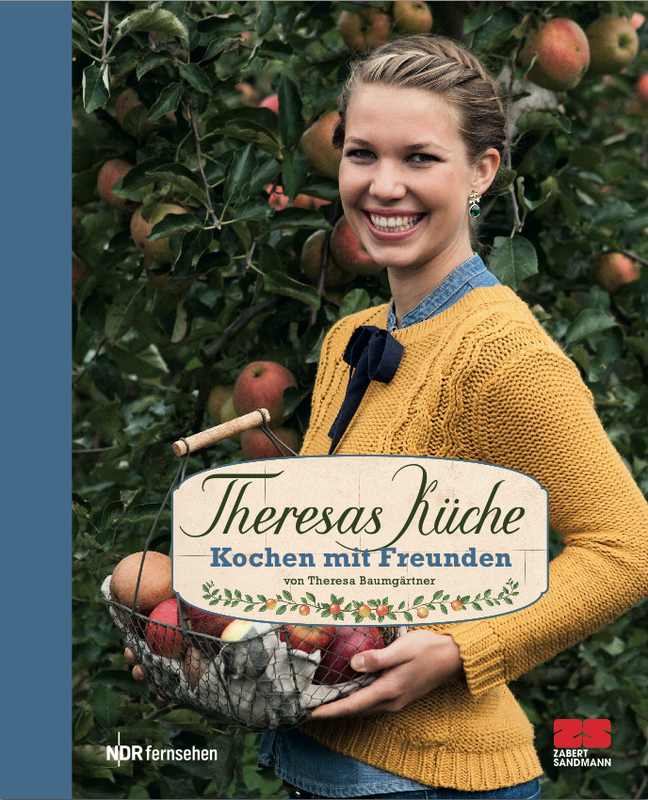 In this book about the show you will find around 110 sophisticated recipes that reflect the character of Theresa's cuisine - young, creative and varied!